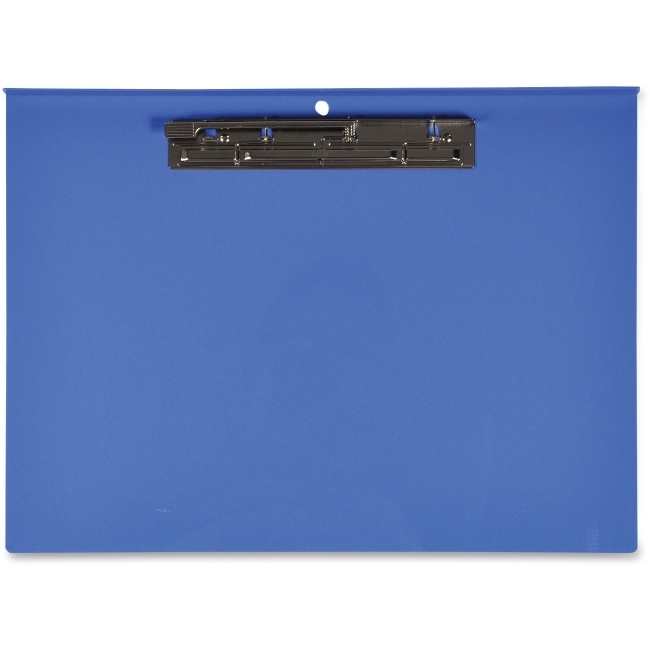 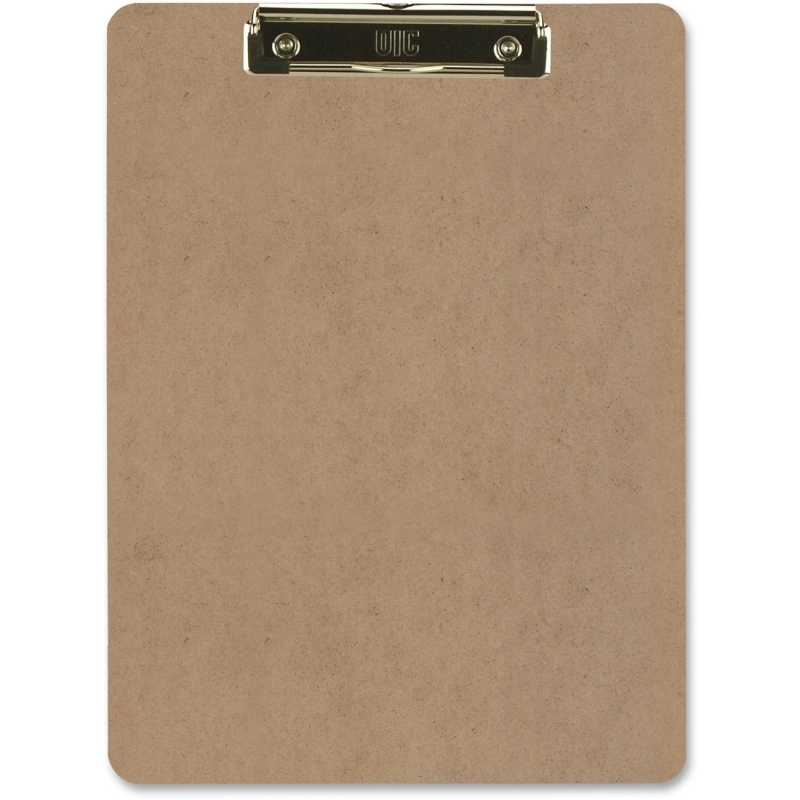 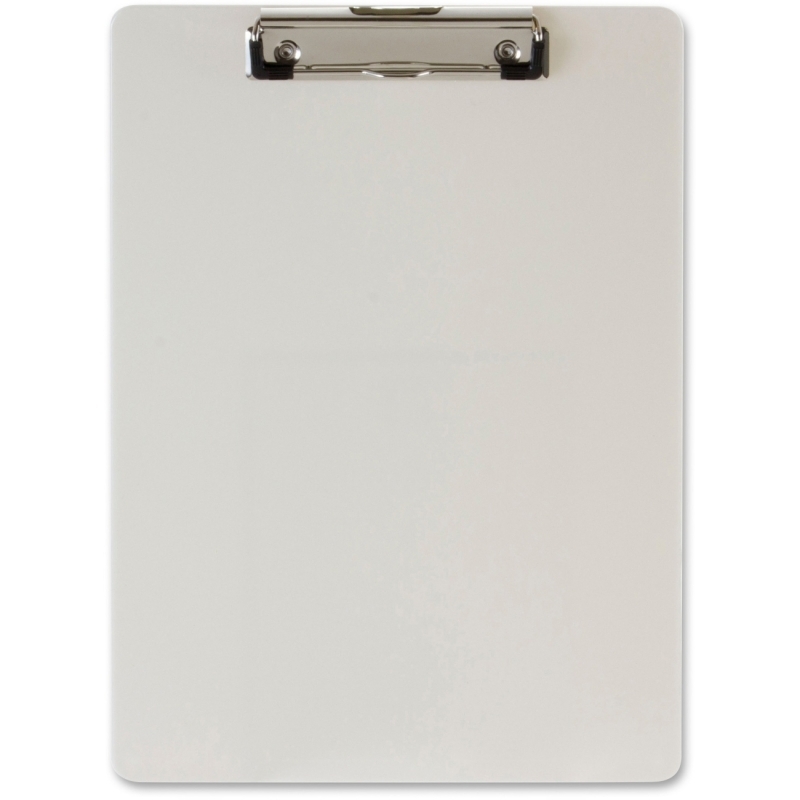 Perfect for travel or onsite requirements, this clipboard with privacy cover features a solid construction that provides a smooth hard writing surface while firmly holding letter-size papers. 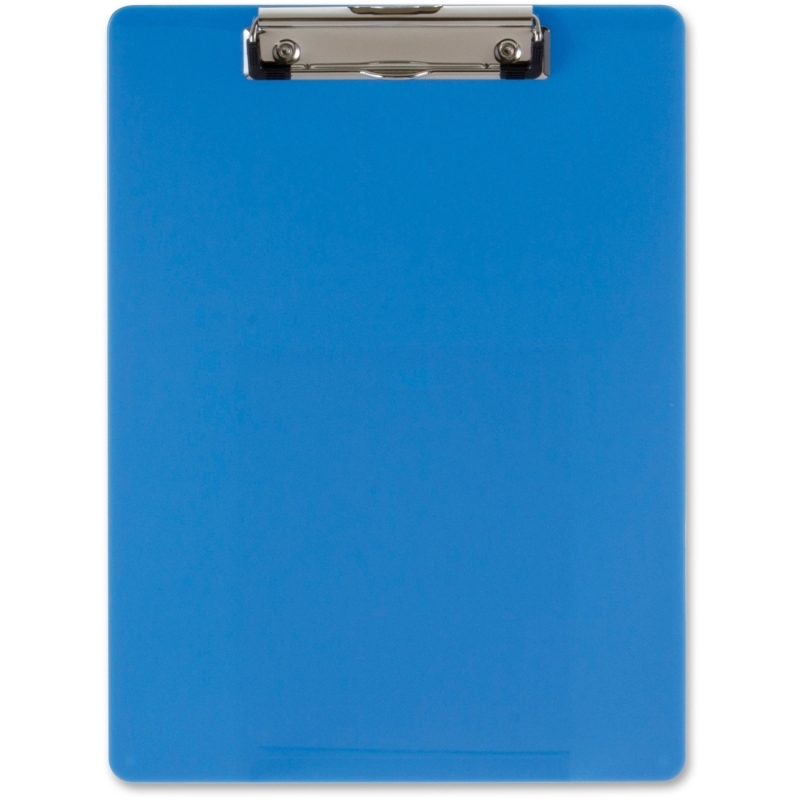 Privacy cover provides HIPAA solution. 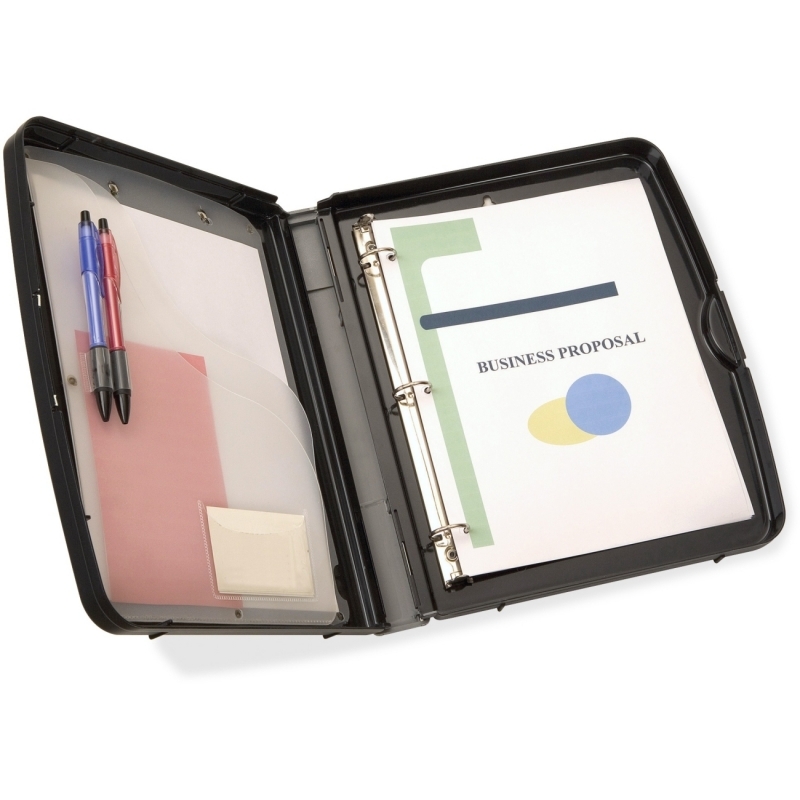 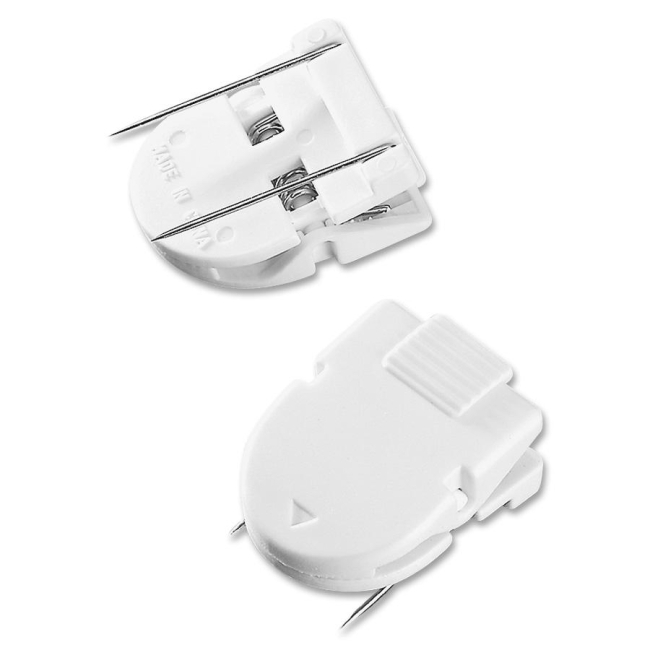 Papers remain secure with strong, low-profile clip. 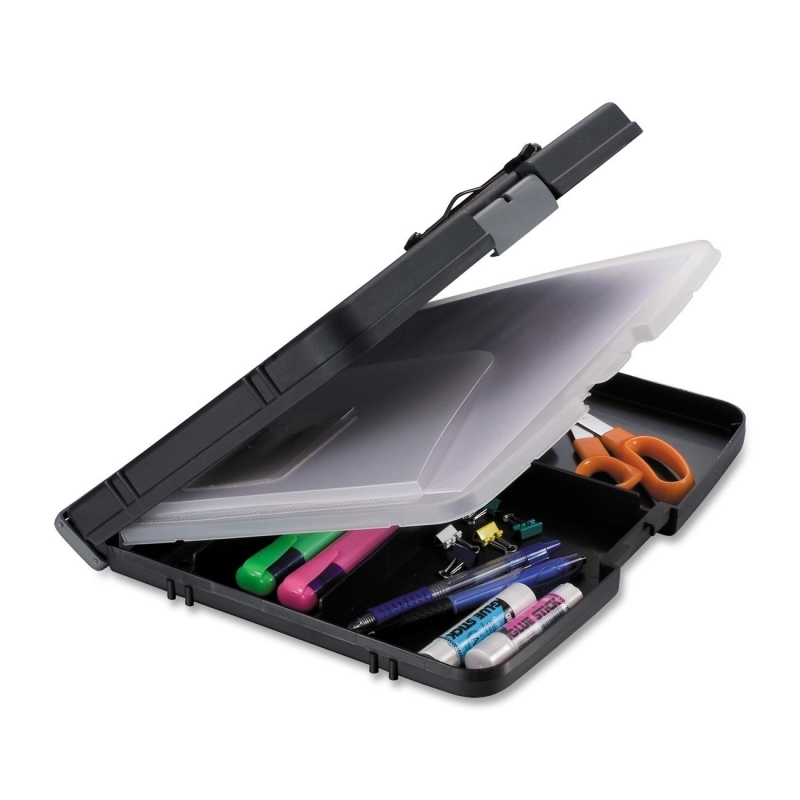 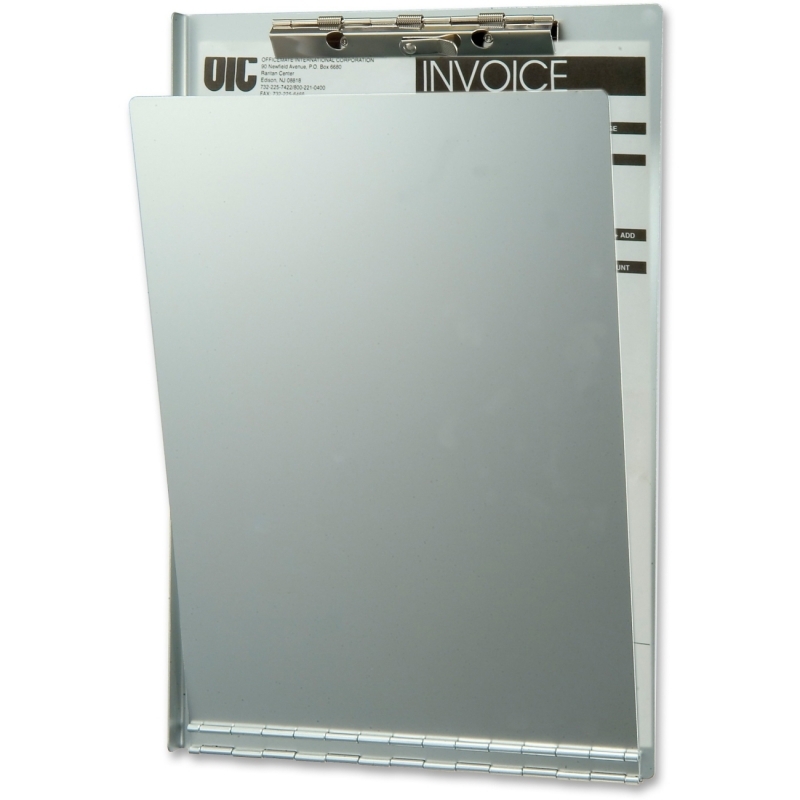 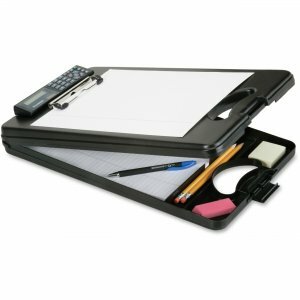 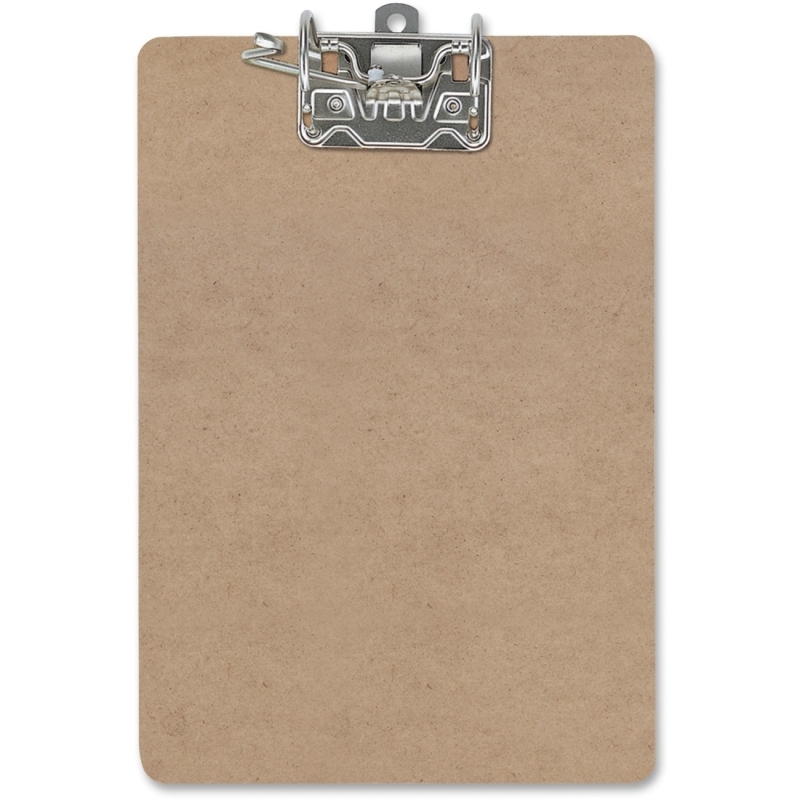 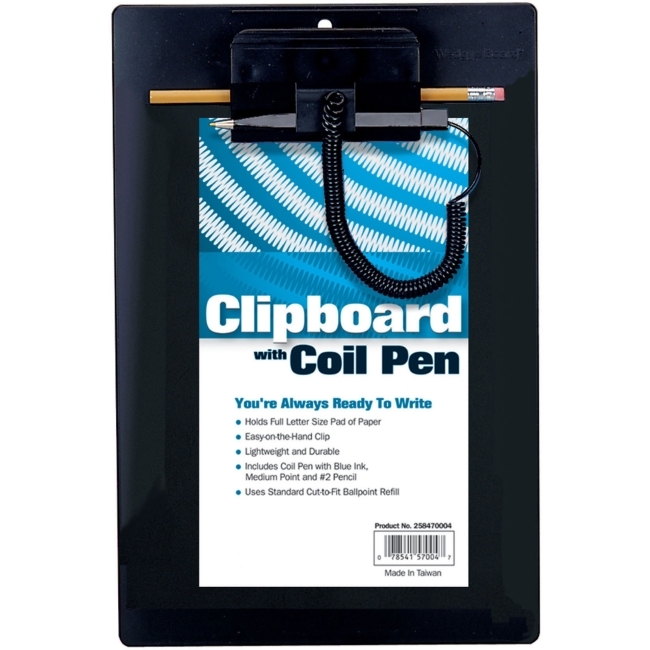 Clipboard is made of durable aluminum.